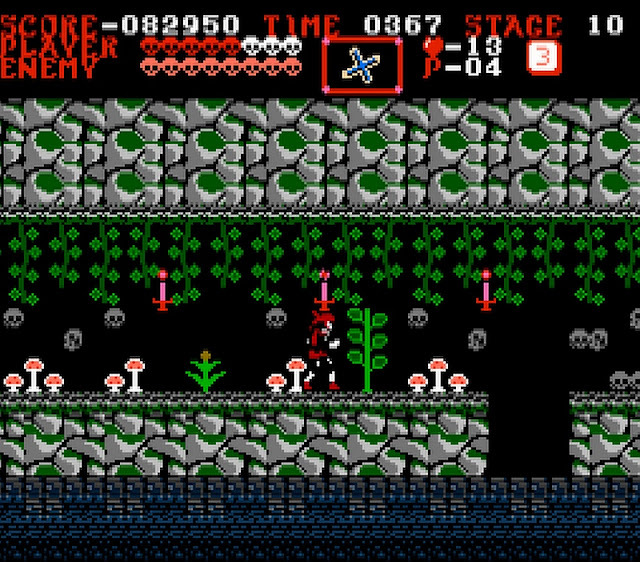 Indie Retro News: Castlevania 5 - A ROM hack with new additions and more for Castlevania! Castlevania 5 - A ROM hack with new additions and more for Castlevania! 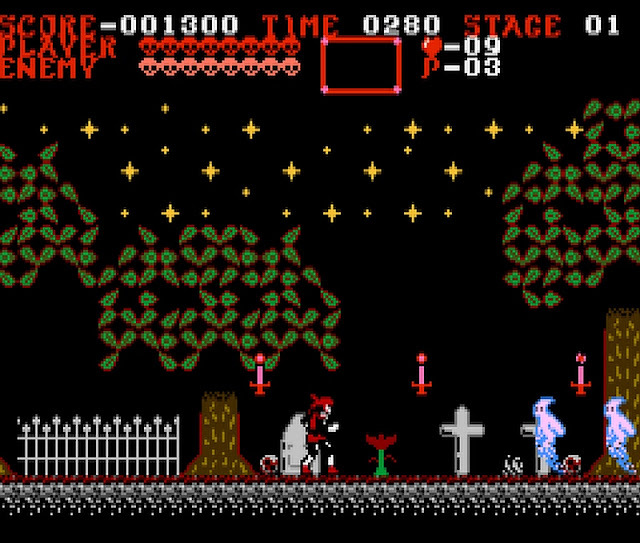 What a great start to Monday as during the weekend the Romhacking website gave mention to a rather special Rom hack called ' Castlevania 5 ' for the original Castlevania released in 1986 on the NES. This hack by xXbelmontXx isn't just your usual tweak of a famous game, but will make it feel fresh and new with not just new graphics, but new stage designs, new sprites, new music, even a new ending screen! The description regarding the story states, It has been a 35 years since Simon Belmont’s last confrontation with count Dracula. This time, a group of men with evil intents resurrected Dracula with the brutal sacrifice of a virgin. Slowly, monsters are starting to creep into the countryside and soon into the towns and villages of Transylvania. The count roams the earth again. Aware of his family’s history, Simon’s son, Daniel, grabs his ancestral whip and sets off into the darkness to meet his destiny.